All Youth Sizes are $32, All Adult Sizes are $34. 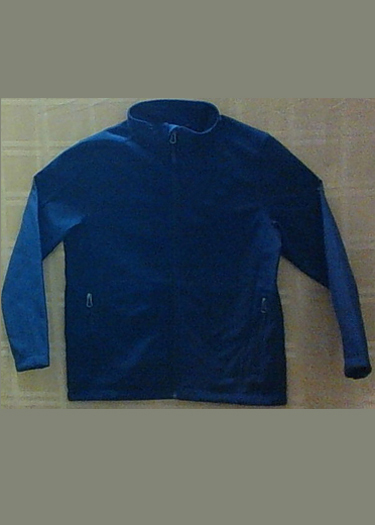 100% polyester woven shell bonded to a water-resistant film insert and a 100% polyester microfleece interior. Reverse coil zipper and front zippered pockets with an open hem. Includes the school embroidered logo. All jackets are dress blue navy. Available in youth sizes, adult sizes and slim cut ladies sizes. Please choose your size when ordering.